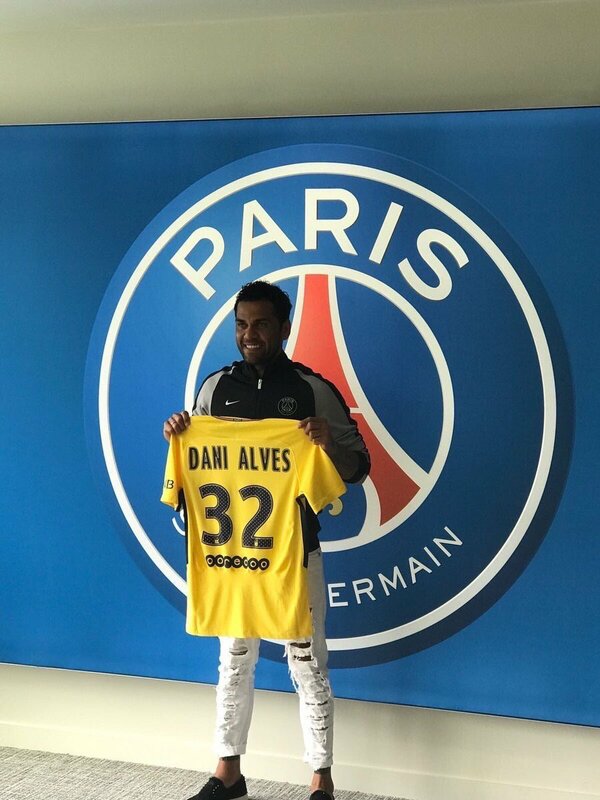 Paris Saint-Germain (PSG) have confirmed the signing of Brazilian right-back Dani Alves. The Brazilian whose spell at Juventus ended last season turned down a chance to reunite with his former boss, Pep Guardiola at Manchester City. The 34 year-old rejected City’s £115,000 a week contract to sign PSG’s £240,000 a week offer, a move that left few fans disappointed . Disgusted in Dani Alves. Wish I never drew a picture of him and sent it into to Match Magazine in 2009. Dani Alves has won 33 career trophies at club level: 28 in Spain, 3 in Brazil , 2 in Italy. NextSpanish FA President & son arrested on corruption charges.